What does relativity have to do with black holes? 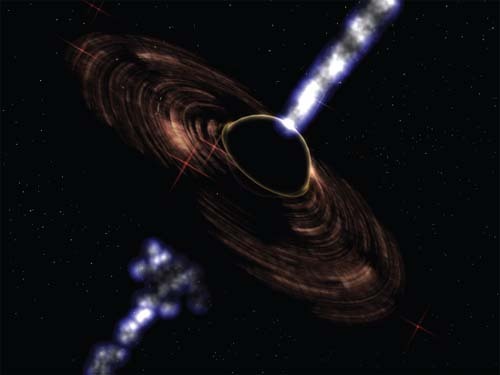 An artist’s depiction of a black hole. When a star collapses into a black hole, powerful blasts of gamma rays are emitted.